Sumo is as charming as they come! 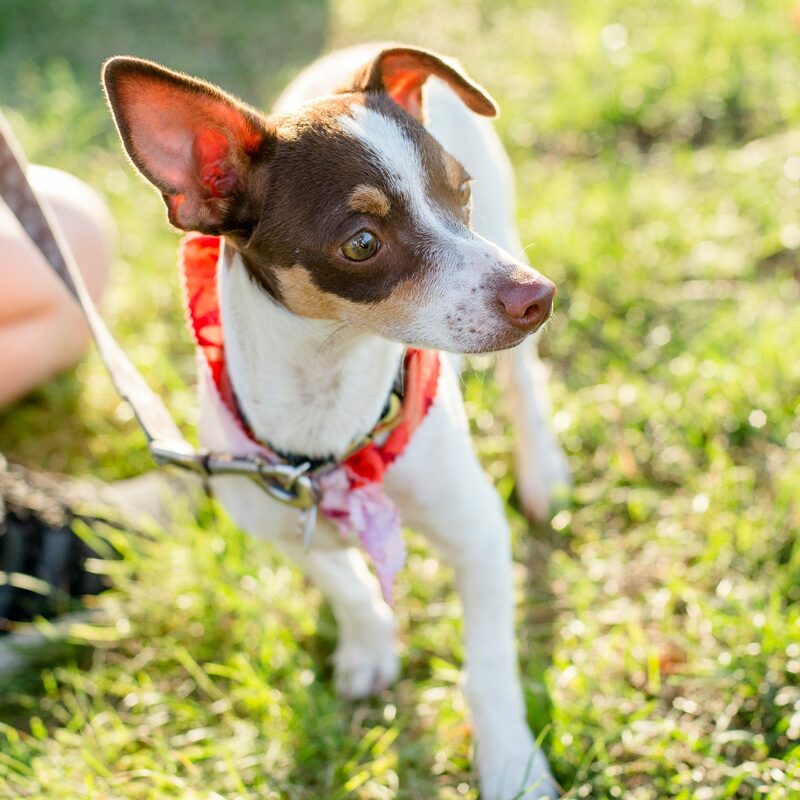 This Chihuahua mix is best known for his “flip flop” ears and endearing personality. He gets along with other dogs his size and is the perfect lap dog. He’d be happy to ride the TTC with you to work, or lounge around the house. Whatever goes for Sumo! He’s a wonderful dog but he is camera shy! We think he’ll get the confidence to be the instagram model he always wanted to be, or at least let his parents take a couple of cute photos of him!